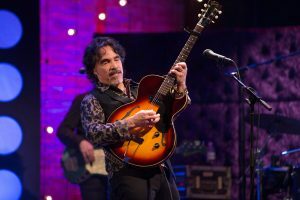 John Oates is one half of the best-selling duo of all time, Hall & Oates (“Maneater,” “Rich Girl,” “Kiss on My List,” “Sara Smile”) as well as an accomplished solo artist. A member of the Rock and Roll Hall of Fame and the Songwriters Hall of Fame, Oates embarked on a long-awaited solo career in 1999. He has recorded six solo albums and the 2015 DVD docu-concert Another Good Road. Influenced by R&B and folk music while growing up near Philadelphia, Oates was honored as a BMI Icon in 2008. In 2016, Hall & Oates received a star on the Hollywood Walk of Fame. In addition to his solo shows, Oates continues to tour with Daryl Hall, playing sold-out concerts around the world. St. Martin’s Press released the hardcover of Oates’ memoir, Change of Seasons, in March 2017; the paperback will be released in 2018. Oates resides in Nashville. 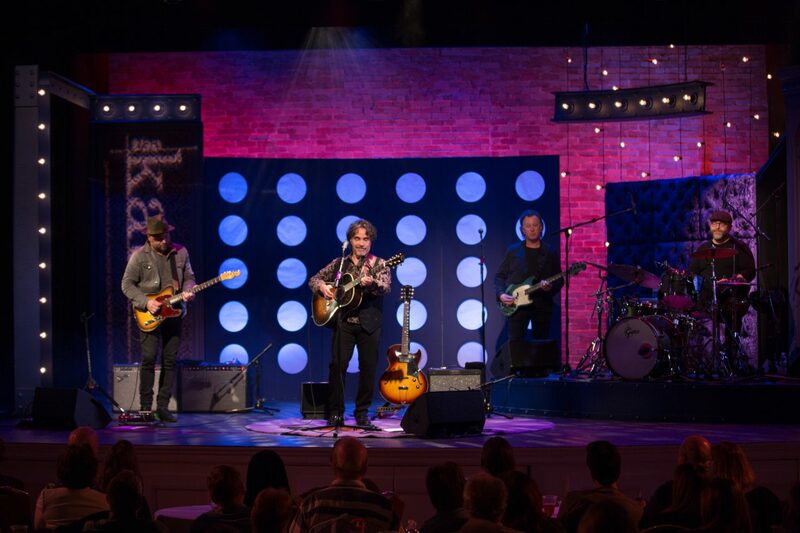 Watch John Oates’ full episode here and go to aptonline.org for local public broadcast information.